9 Foot Teddy Bears. 108 Inch Teddy Bears. 9 ft Teddy Bears. Nine Foot Teddy Bears. 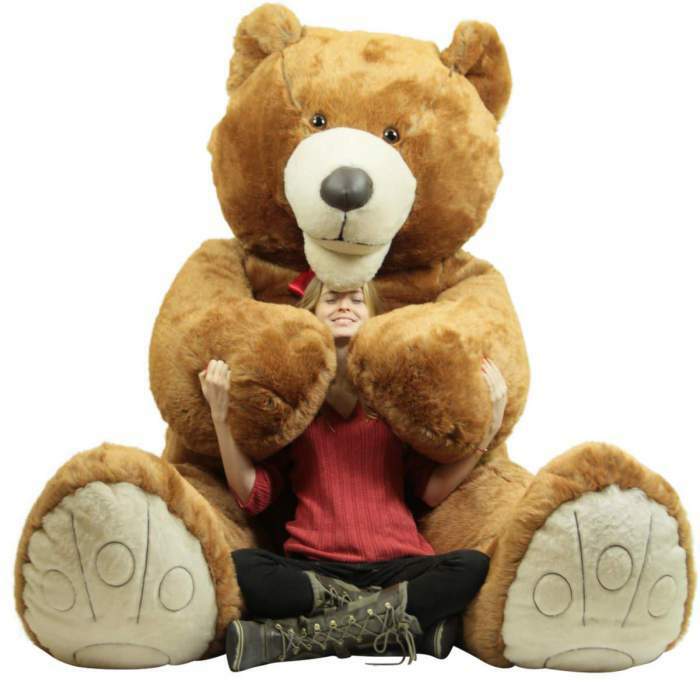 these teddy bears are the BIGGEST Teddy Bears in the WORLD! (Our 8 Foot Teddy Bears are Really Mad)! *Stay Tuned! 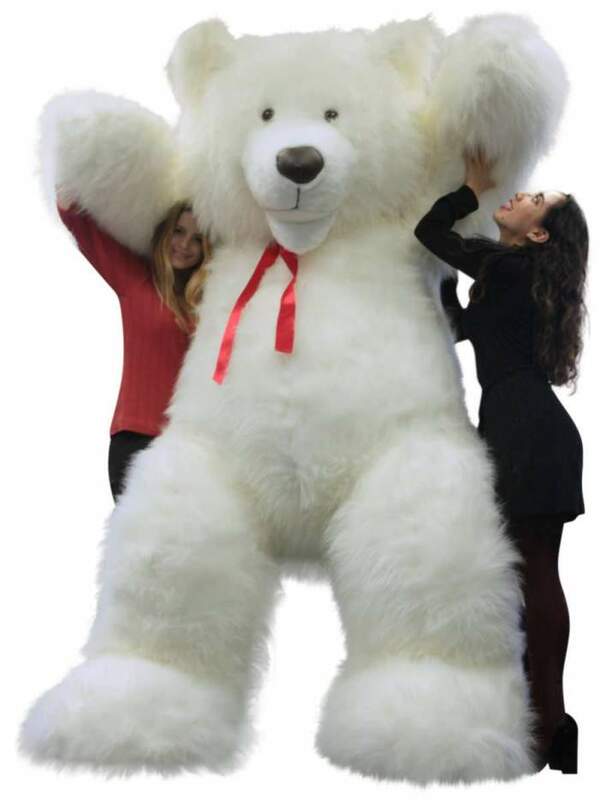 Many MORE colors and styles of 9-Foot Teddy Bears are COMING SOON!